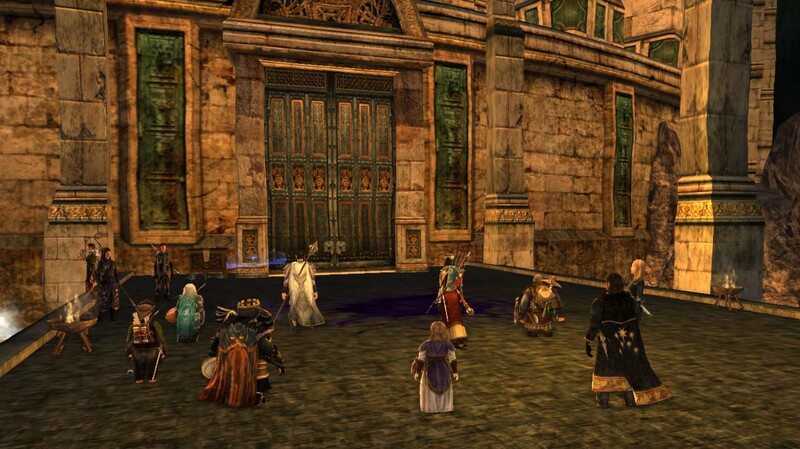 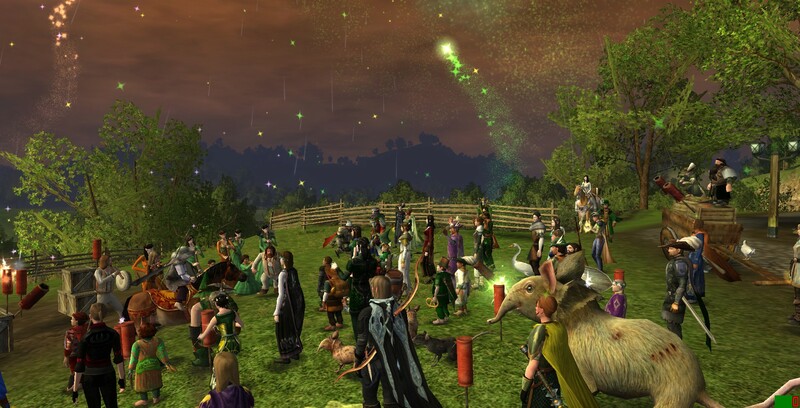 Welcome to the Courserrim kinship on the Landroval server for the Lord of the Rings Online (LOTRO)! 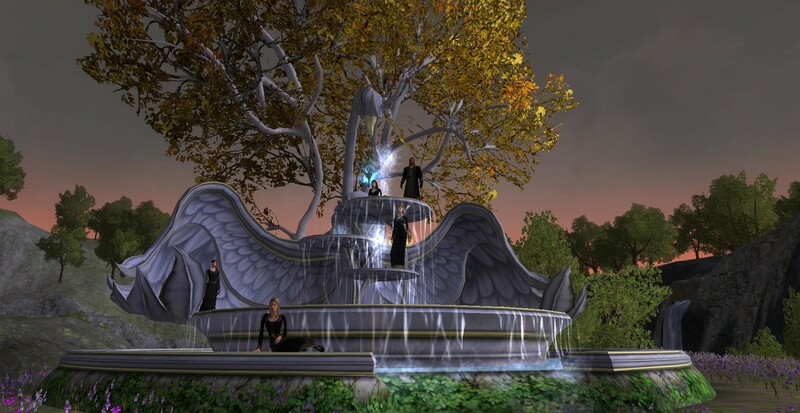 We were born from the Coursera class Online Games: Literature, New Media, and Narrative, and aim to provide a home to mature players interested in a friendly, close-knit community with activities running the gamut from music to questing to countless other events. 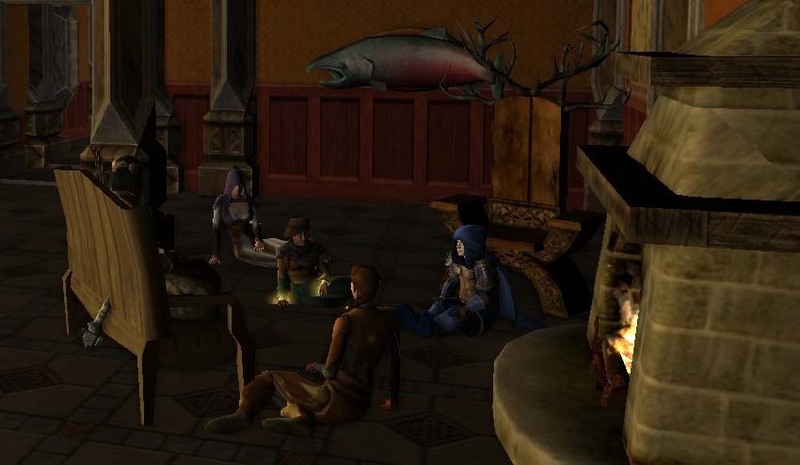 Courserrim is a lifespan rank 10 kinship, and our kin house is located at 5 Long Street, Bowing, Bree Homesteads.